Through our partnership with North American Bancard, a trusted merchant services provider for over 20 years, we help small businesses get plans that are affordable with free equipment. If your local bank is asking for too much up front try Unic Productions. We are experts in debit card, credit card, gift card, and online credit card processing! 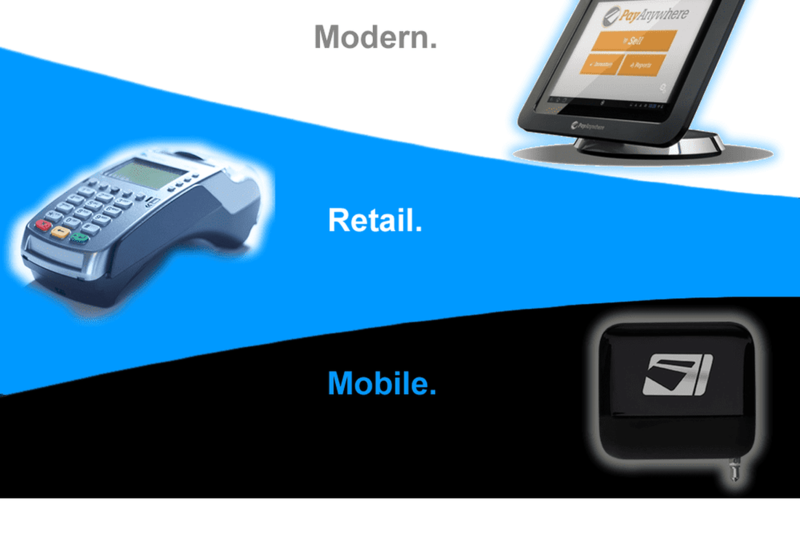 Whether you need to connect to a payment gateway through your online ecommerce provider, or need to process credit card transactions over the phone, or at a retail location we have a full suite of equipment solutions and a dedicated team of representatives that can assist through our relationship with North American Bancard recommend the best and most affordable solutions for your needs. Based out of Troy, MI NorthAmerican Bancard has a large dedicated call center with over 500 Reps that are standing by to answer your questions and provide tech support. We don't trust many credit card processors to provide timely support and pick up the phone when you need help, but our faith in NorthAmerican Bancard is unwavering as they continue to exceed customer expectations! We offer the most competitive pricing for debit, credit, and gift cards in the credit card processing industry! thousands in savings on qualifying transaction amounts and types (Swipe vs Keyed transactions)! will save 35% - 45% on fees compared to "Tiered Pricing Plans". to accept more than just credit cards but all electronic payment types! Start your fast application with our trusted partner today! Unic Productions is a sales partner for NorthAmerican Bancard LLC Troy, Michigan. Unic Productions is an independent agent selling merchant services on behalf of NorthAmerican Bancard and does not in anyway own its products or services nor is responsible for activities of NorthAmerican Bancard business processes after or before the signup of services. Customer, prospect, user of services upon approval uses all services and makes all decisions at their own risk with Unic Productions not being liable for punitive damages occurring from misuse or misunderstanding as customer should ask questions to ensure that solution is right for their business needs. Customer information submitted during application process is done on SSL secure channels to ensure safety of personal business information . Customer understands that not all online transactions are 100% secure but customer must also take steps to protect personal information by closing out internet browsers, closing all windows, signing out of all internet sessions correctly. *Free Equipment is Equipment Placement Program that must be returned when account is canceled or discontinued. *3 Year Agreement required cancellation fee which carries minimum 200.00 early termination fee and/or remaining month’s fees left on contract to be fulfilled if contract canceled earlier than term. Must notify 60 days prior to cancellation of service or auto enrolled into new agreement! * After 3 Months BizPerks warranty and discount program goes to 11.95 Monthly Fee monthly fees must call to cancel auto enrollment starts at time of approved merchant service. *Merchant services accounts with equipment processing credit card data via the World Wide Web / public internet services through an ISP must have a certified PCI-DSS Penetration Test provider perform quarterly penetration test to ensure network safety and protection of cardholder information. This service is provided by a NorthAmerican Bancard partner at a monthly fee of 20.00 monthly (subject to change) and can sign up after PCI-DSS SAQ (Security Assessment Questionnaire) is completed. If after 90 days no proof or certificate of PCI-DSS test may charge additional fees of 29.99 (subject to change) may be charged to cover noncompliance. *PCI-DSS SAQ (Security Assessment Questionnaire) must be completed annually to ensure PCI-DSS compliance of networking systems and software that share the same internet resources and channels and communication protocols as one another therefore must ensure that all devices connected are protected against network intrusions. If not completed within 90 day window additional fees may be charged for non-compliance. *Non-Compliance fees for PCI-DSS Certification apply if PCI-DSS SAQ not completed! Network, software, hardware, and updated network computing equipment firmware patches required and recommended to mitigate security vulnerabilities network and of internet connected systems that equipment may process credit card transactions on or within same network segment! For more details visit NorthAmerican Bancard or call to find out how to become compliant and reduce credit card processing breaches.